Made his debut with KK Krka Novo Mesto (Slovenia) during the 1994-95 season. Moved to Italy for the 2000-01 season, signed by Virtus Bologna. Signed for the 2003-04 season by Fortitudo Bologna. 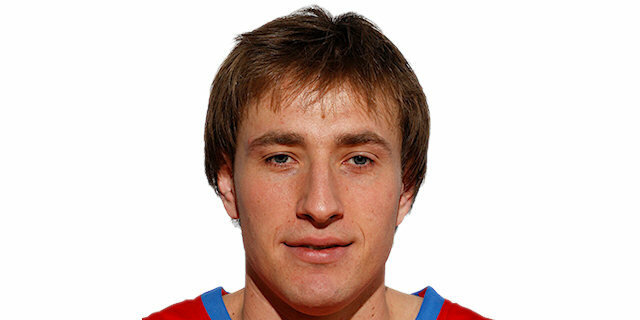 Moved to Russia for the 2005-06 season signed by CSKA Moscow. Moved to Croatia for the 2011-12 season, signed by Cedevita Zagreb. Named the 2001-02 Euroleague Week-18 MVP. Named the 2006-07 Euroleague February MVP. Won the 1999-00 Slovenian National Championship with KK Krka Novo Mesto. Won the 2011 Slovenian Super Cup with Cedevita Zagreb. Played the 1999 and 2000 Slovenian All Star Game, being voted MVP in 1999. Played at the 1998 U-22 European Championship. Played at the 1999, 2001, 2007, 2009 and 2011 European Championships.